Over the past 31 years, with acts that range from obscure to household names like Coldplay and Indochine, Le Bikini has earned its reputation as one of France’s best live music venues one show at a time. Driven by its goal to help the more than 150 bands that perform at the club each year deliver the best concert possible, Le Bikini recently upgraded its lighting with the acquisition of new HARMAN Martin Professional MAC Quantum Profile LED fixtures. Le Bikini is widely regarded as a true beacon on the landscape of French culture. The venue is located in Ramonville, near Toulouse, France and takes its name from a painting by the artist Clovis Trouille called "Les filles en bikini" ("Girls in bikinis”). It initially focused on club nights when it opened in 1983, but the management’s commitment to stay ahead of new musical trends began to cement its reputation as both a club and concert hall. Numerous artists, including Zebda, Placebo, C2C and Laurent Garnier have made their debuts at Le Bikini, which has become a key venue on both the national and international touring circuit. "Today, our primary motivation isn’t to run a nightclub but to host concerts,” said Fabrice Sansonetto, Le Bikini’s Technical Director. “We welcome bands with open arms, doing everything we can to make them feel at home, and to make them want to come back." One of the ways the venue entices artists to return is the professional environment. In 2001, when Le Bikini’s first home was destroyed by a fire, a new building was constructed beside the Canal du Midi. "We wanted to reinstate the venue in a grander and more professional guise", said Sansonetto. The concert hall now boasts a capacity of 1,500 guests. 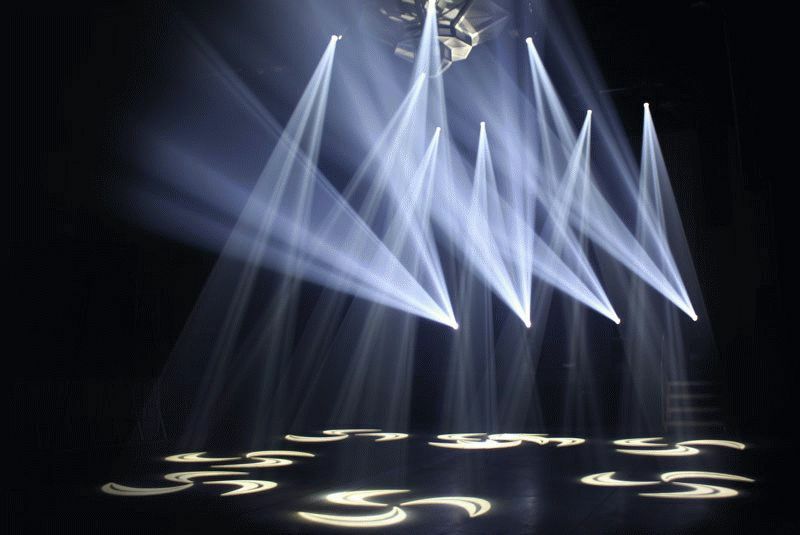 For lighting, Le Bikini uses a range of cutting edge fixtures, including the MAC Aura from Martin Professional. Sansonetto decided to update the equipment when he realized that the existing spotlights were no longer able to meet these requirements. “We were considering another brand but then lighting designer Lionel Collet told me that Martin had released a state-of-the art fixture that surpassed the MAC 700 — The MAC Quantum Profile," he said. That caught Sansonetto’s attention. Based on the inclusion of the MAC 700 in almost all of the specifications provided by bands that play at Le Bikini, he approached DUSHOW Toulouse for an initial demo.